The age of the UTV takeover seems to be upon us. Manufacturers are consistently producing new models with more and more available options. Yamaha just released their YXZ1000R to compete with the Polaris RZRs, Arctic Cat Wildcats and Can-Am Mavericks. Soon Honda might even jump on board in the sport UTV segment. The market is traveling in many different directions, which expand from single-seat models to six-passenger machines. There are so many new models, it’s often hard to keep up with the ever-expanding industry, but we are here to help with that. 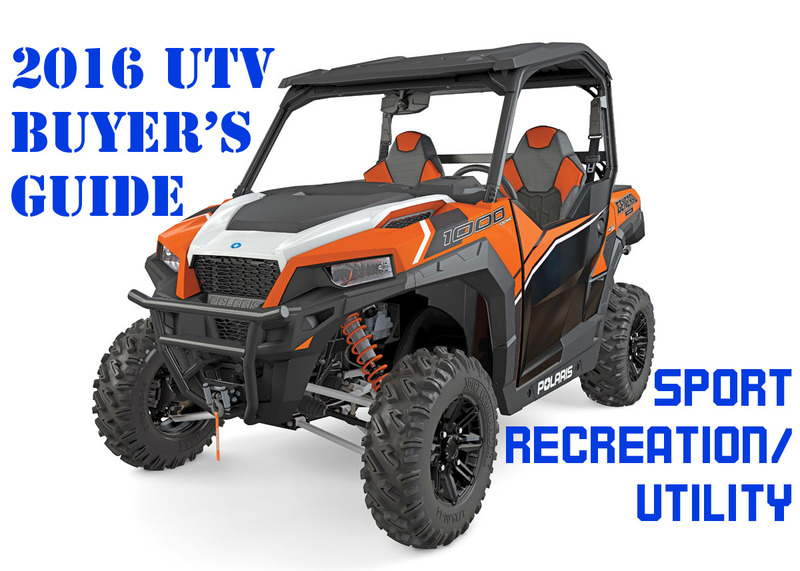 In this year’s “UTV Buyer’s Guide,” we have descriptions, prices and pictures of over 100 models to choose from! TRICK RZR XP 1000 by WPS!